Yogyakarta Tourism. Wherever your destination, traveled quite become more necessity as basic need to relax, escape from daily routine, enjoy in different atmosphere, traveling with family, friends, or couples. Thus traveled will strengthen the relationship of people who traveled, in addition to making new contacts with other people in tourist destinations. Yogyakarta map. Far to travel out of the country for instance would need extra preparedness in detail rather than traveled within the country. This is because you have never been to the country or area attractions including the possibility to face the hassle that can be your face. For that reason, you then try to identify the tourist destination with you buy a travel book that country (browsing the books travel for traveling), in addition to browsing the internet and traveling websites. In the record book tour that is thick enough, also in the news on the internet, all generally based on the experience of people who traveled to the area before you are then they made a review and recommendation. Indeed , experience is the best teacher. You can then make a more complete conclusion about your travel destination, so that you go with your tour with comfortable, safe, and memorable. Yogyakarta Transport. Once you have completed your conclusion for global itinerary for yogyakarta tourism, it is suggested that you discuss it via email to yogyakarta tour operator, yogyakarta tour guide driver, provider of travel services ( private tour driver ) that exist in the destination you want. This is to ensure that what you conclude in itinerary was true or totally in keeping with the existing reality. One example : my foreign tourists believe that the distance of Solo - Surabaya can be reached a maximum of 4.5 hours according to the books he readed and browse to the website travel guides. Though in reality, the distance Solo - Surabaya at least took within 6 hours (in Indonesia road traffic according the distance, please say it with travel time - not with distance). 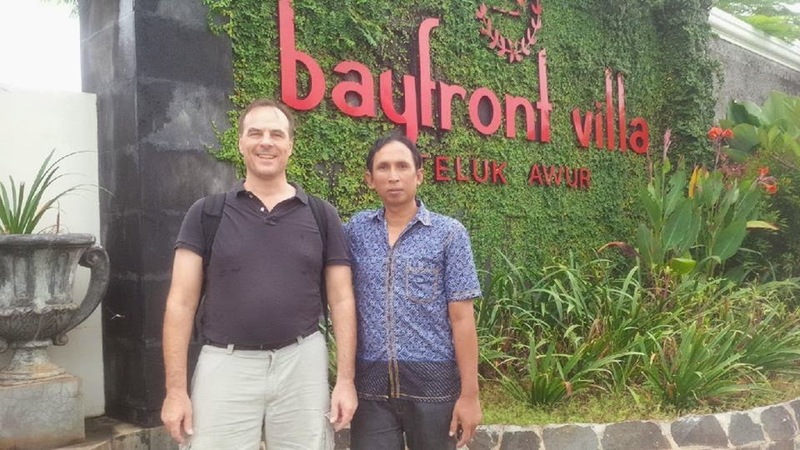 Other examples : foreigners can be more efficient to hire yogyakarta tour operator or yogyakarta tour driver than book transport services in your place for stay. We are in Yogyakarta called itself the empowerment ABHISEKA TOUR AND TRANSPORT SERVICES, that providing assistance to serve your discussions by email and if we reach an agreement itinerary and quotations then our team will take you to your destinations as planned with pleasant, more accurate, efficient, safe, comfortable. We have a fleet of cars for 1-7 people, a car for 10 people, a car for 12-16 people, and a micro bus for 20 people . 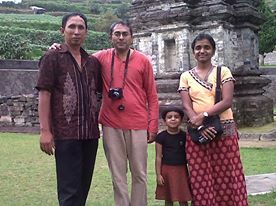 Our team in yogyakarta tour driver is capable of English speaking driver in serving the communication with our guests. To that end , do not hesitate to discuss your travel plans to Yogyakarta with empowerment ABHISEKA TOUR AND TRANSPORT SERVICES via email to : abhisekatour(at)gmail.com or aswoto69(at)gmail.com, or contact us ("Atok" - owner of Abhisekatour and Transport Services ) at +6281329478187. 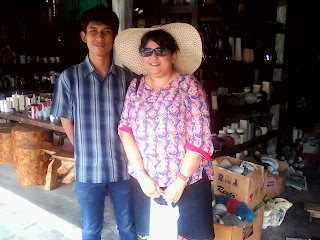 Yogyakarta tour driver. Like I said, experience is the best teacher. So, we had long enough experienced to take care foreigners ground handling tour in Yogyakarta with kindly 5 personels in my team, because absolutelly I can't take all guest in same day.